In recognition of the contribution and efforts of the Brothers, they were recognized on Tuesday, March 8, 2016 at the Flowers High School award ceremony. The award bestowed on the Brothers of LGG by way of the Manhood 101 Mentoring Program was the 2016 Community Partner Award. This award recognizes community members for their dedication and service to the Charles H. Flowers High School community. 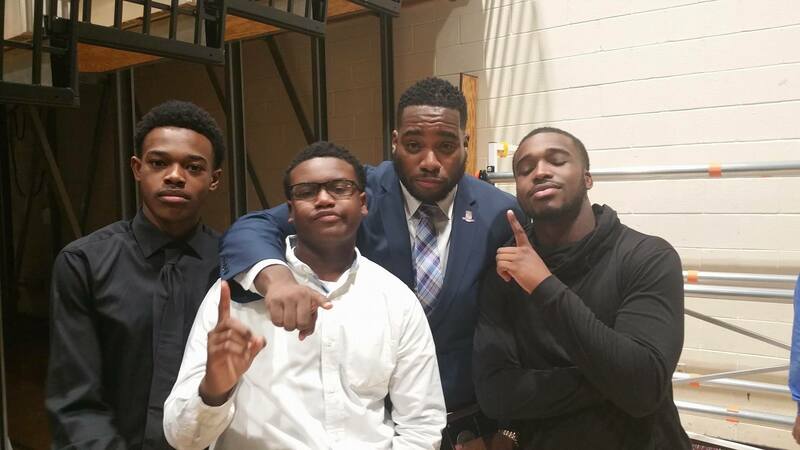 The proof of the success of the program can be seen in the regular weekly attendance of the young men, their attitudes and, tangibly, in their Grade Point Averages (GPAs). Most of the young men now possess GPA 3.0 and higher, which is a significant improvement since the program’s inception.